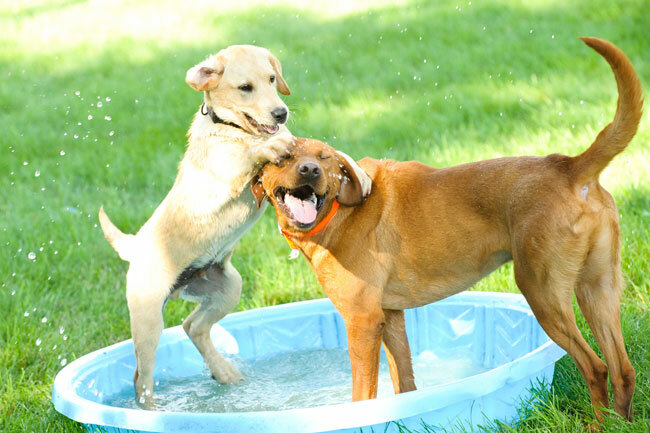 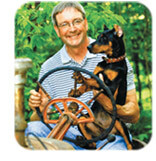 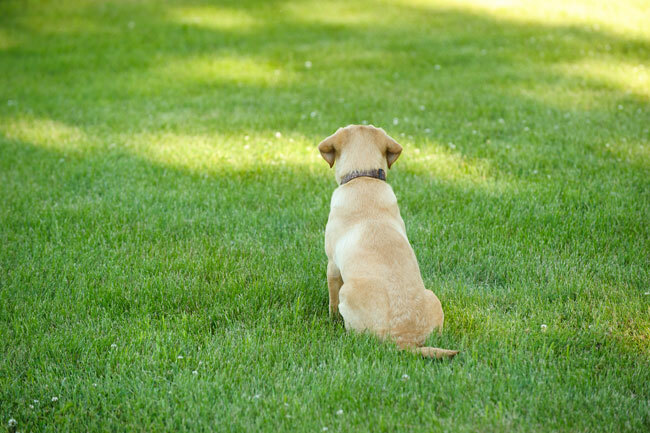 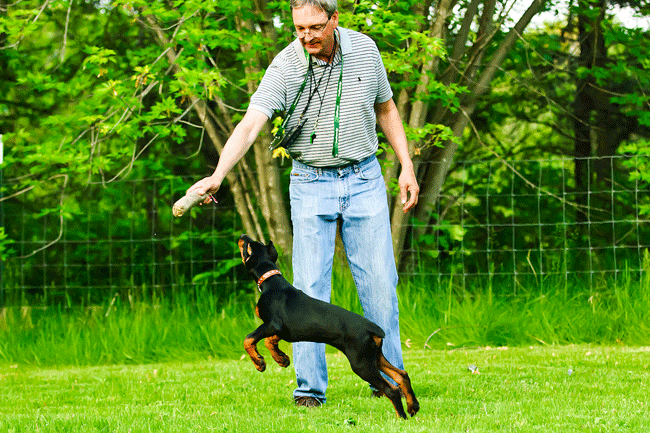 Ivy League Dog Training knows your pet is part of your family. 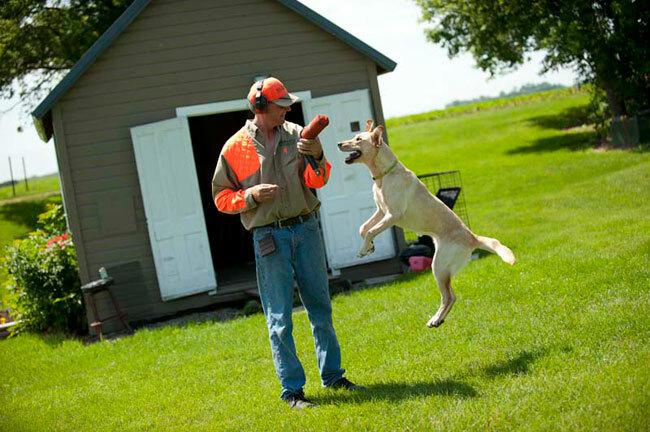 Ivy League Training offers hunting dog training. 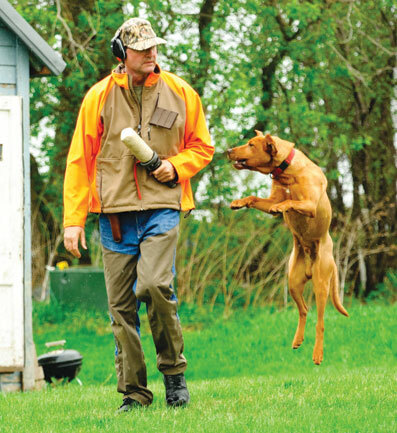 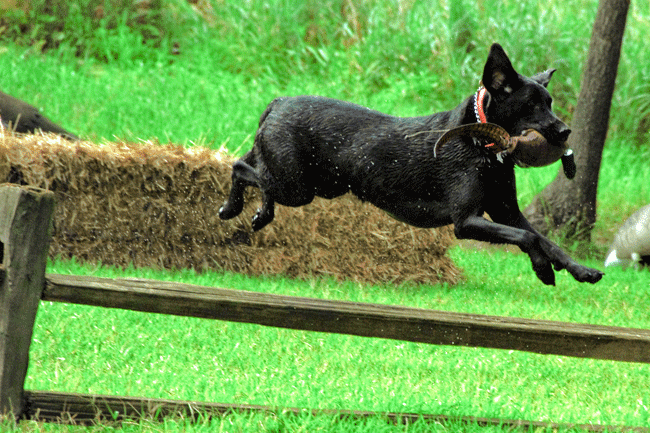 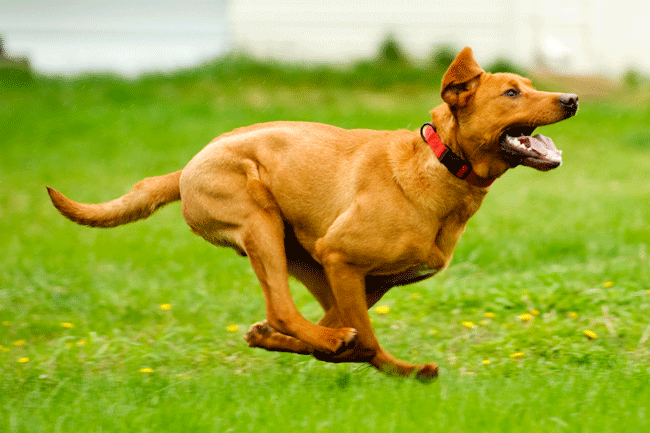 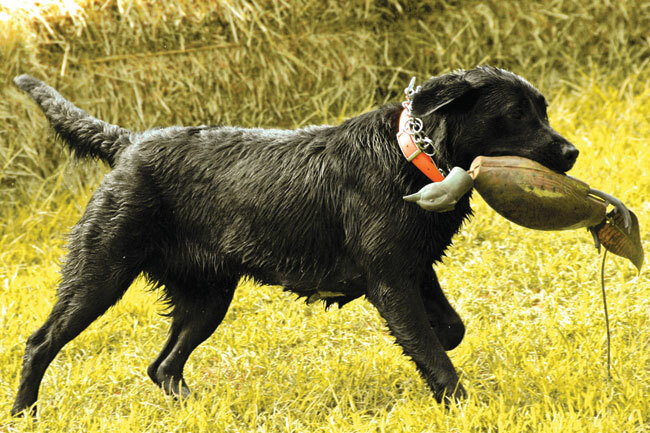 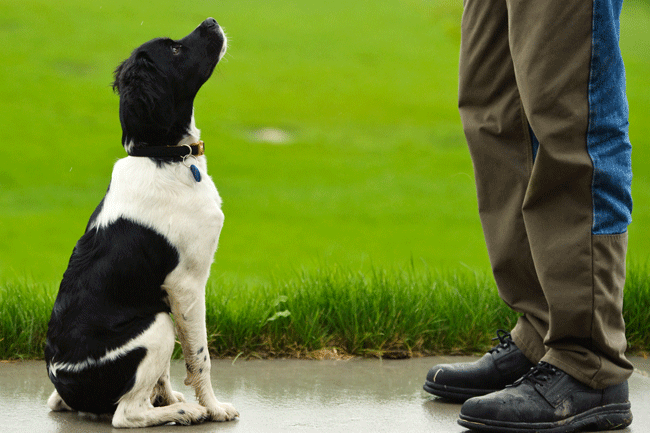 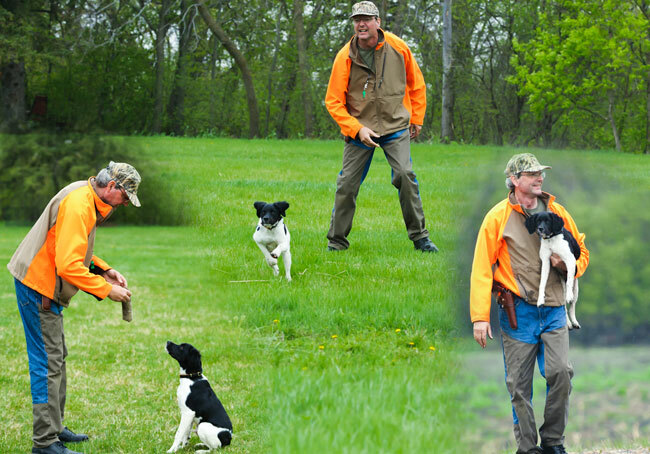 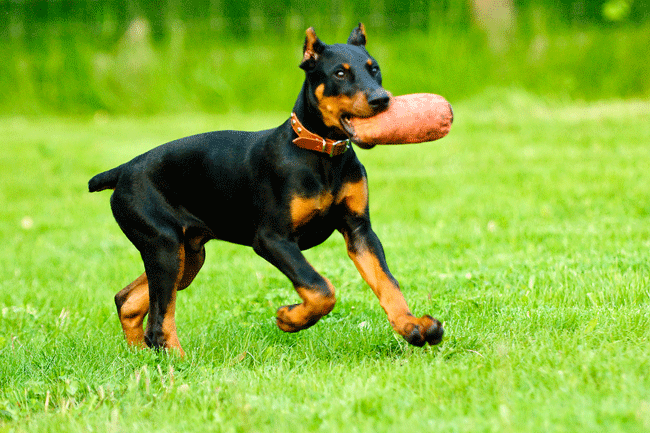 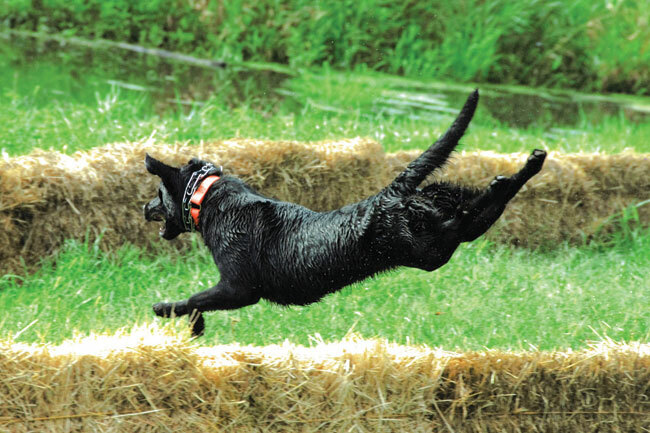 Ivy League Dog Training offers hunting dog training.